FREE ENTRY warm up event for the four day getaway in June! 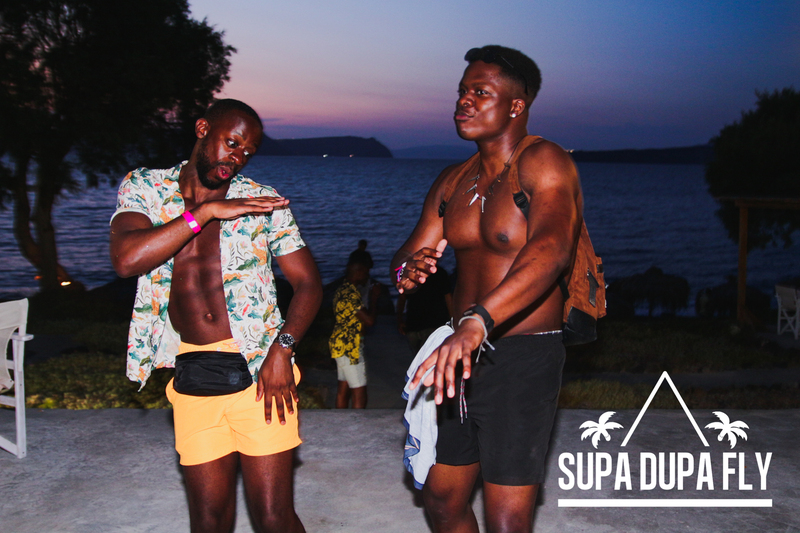 After the runaway success of Supa Dupa Fly x Santorini for the past three years we’re back for 2019, but this time we have more incredible venues, be prepared to be blown away! 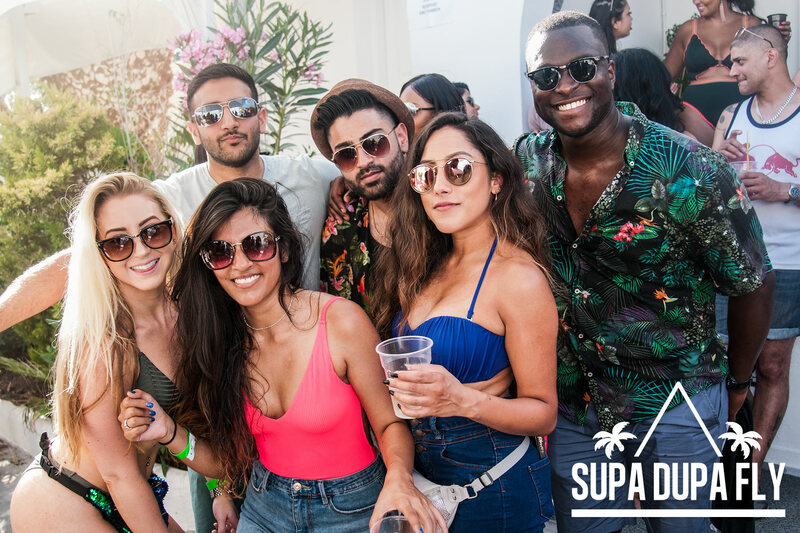 Soak up rays all day, dance all night at the summer’s hottest boutique festival - brought to you by the people behind the UK’s number one throwback RnB and Hiphop night. 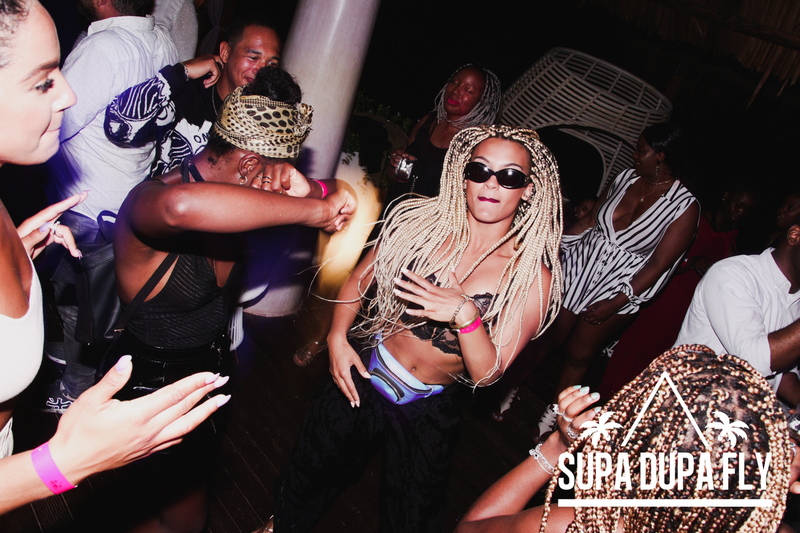 Get ready for 12 hour beach parties, soirees on the edge of volcanos, raves in caves, exclusive pool parties, Hip Hop Yoga and VIP villa bashes at some of Europe’s most breathtaking venues.